Sardinia is one of the Italy’s most sought-after destinations, with its laid-back lifestyle and sensational natural landscapes. Most visitors are drawn to the coastline, with its stunning beaches, hidden coves, and rocky islands just waiting to be explored. 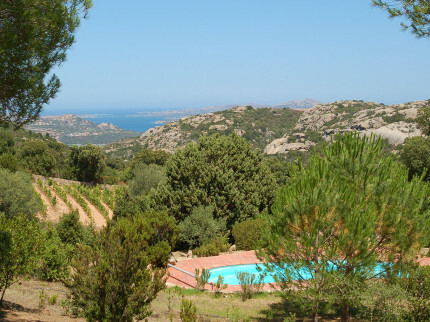 Essential Italy has thoughtfully assembled the best choice of villas, apartments, and hotels in Sardinia. With your holiday accommodation taken care of in style, you are free to explore this unforgettable island to your heart’s content. The Sardinian capital, Cagliari, lies in the south of the island. 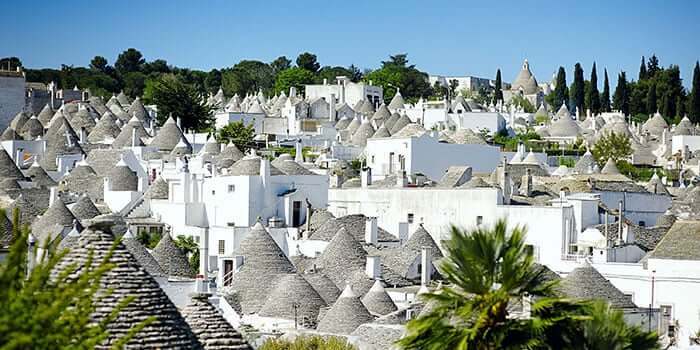 It’s a city rich in history and architecture, with everything from the ruins of early civilisations, to Pisan towers and art nouveau styling. Sardinia’s second city, Sassari, in the northwest, shows traces of its Spanish, Genoan and Aragonese heritage in elegant neoclassical architecture. 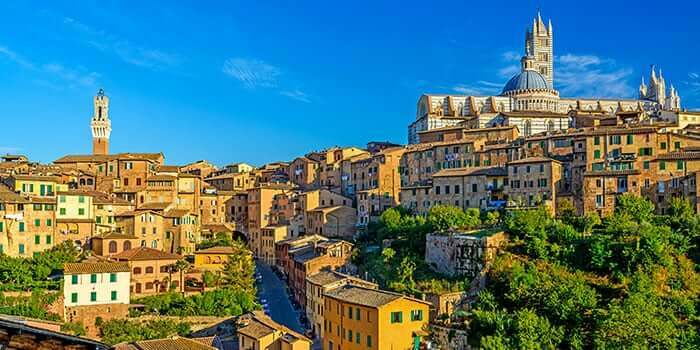 Also well worth a visit is Olbia – a port city in the northeast of the island that serves as the gateway to the Costa Smeralda. 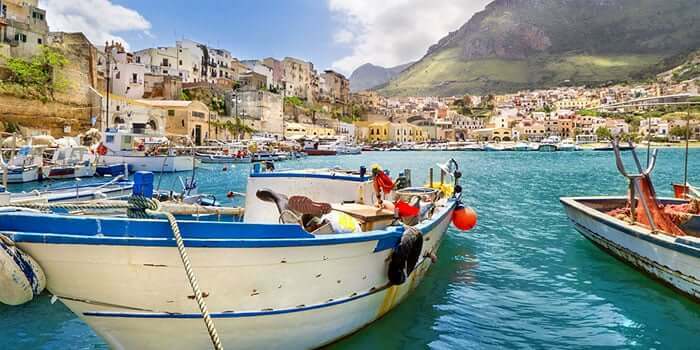 Many smaller towns and cities are equally delightful, including Nuoro, with its fascinating museums and unique artistic heritage. 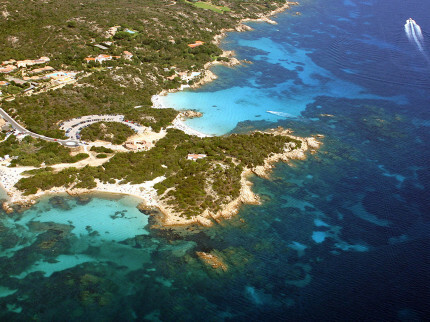 Sardinia is justly famous for its stunning beaches and crystal clear water. You’ll also find rocky coves and small islands with amazing rock formations, sculpted by wind and sea. Inland, the scenery can be rugged and mountainous but are well worth exploring for the dramatic peaks and gorges you’ll find. You can discover extraordinary ruins from the Nuragic civilization, which dates back to 1500 BC. 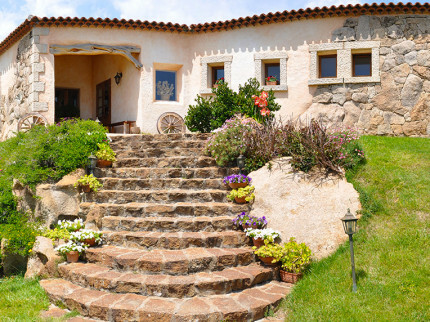 Sardinia boasts the oldest building in Italy, dating back to pre-historic times. As you holiday in Sardinia you will soon realise why the island’s beaches are considered some of the finest in the Mediterranean. Naturally many of Essential Italy’s most popular villas and apartments are conveniently situated near these long sandy beaches - or on tiny coves, making for a private beach of your own. 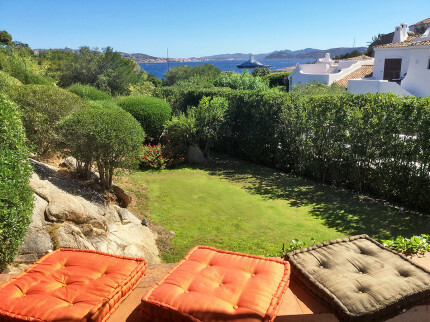 The best-known stretch of coastline is the Costa Smeralda, which runs some 20 kilometres north from Olbia; in the summer months the jet-set head to Porto Cervo, the heart of the Costa Smeralda on their luxury yachts. You can celebrity-spot in the local bars and restaurants, if you like. Further around the north coast, the archipelago of La Maddelena is a protected National Park, and the beaches here really are sublime. The only way to reach them is on a boat trip around the islands – pure heaven. Your holiday in Sardinia will give you the chance to sample one of the most delicious cuisines of the Mediterranean. Sardinian food can be hearty and rich – like suckling pig or wild boar roasted on a spit or stewed with beans and vegetables and thickened with bread. In the coastal resorts, fresh fish is everywhere; sea urchins are a speciality served with pasta. Cheese from Sardinia is exported all over the world, and the pecorino sardo is a must try taste. For braver souls there’s Casu Marzu, a soft cheese with live larvae. The classic Sardinian white wine is made with the Vermentino grape and is a crisp, dry style. The most popular red variety is Cannonau, common in the north of the island. If you are interested in local food and wine, every apartment, hotel room and villa comes with recommendations of particular favourites – and you’ll find our local staff ready with their own suggestions too. With over 25 years’ experience organising unforgettable holidays in Sardinia our local know-how is considerable. 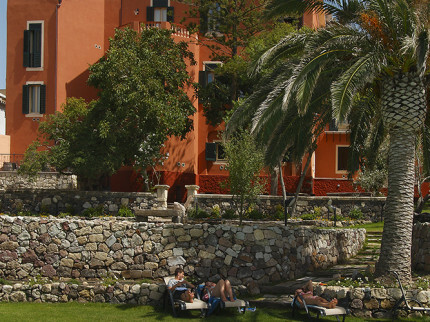 Porto Rafael, overlooking the Arcipelago di la Maddalena, is one of our favourite destinations. Stay in one of our villas around this unique village to discover the perfect combination of style, relaxed atmosphere and life on the sea front. Instead of the glitz and glamour of nearby Porto Cervo, Porto Rafael is full of understated charm - life revolves around the small beaches, bars and sailing. Further west, the spectacular weathered rocks and sea of the Costa Serena are a must-see for every visitor, while those looking for more active holidays in Sardinia can try out the water sports on offer at Porto Pollo. 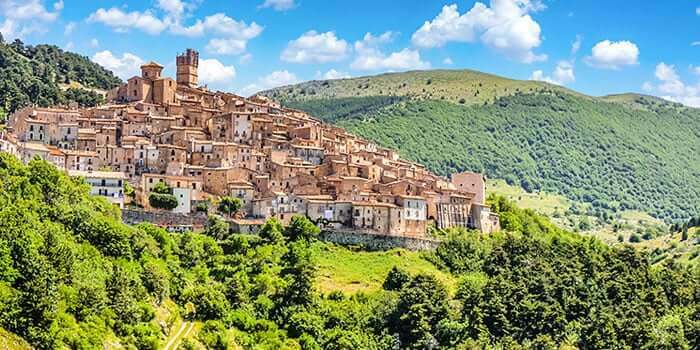 At Essential Italy, we concentrate on the destinations and types of accommodation people like most. 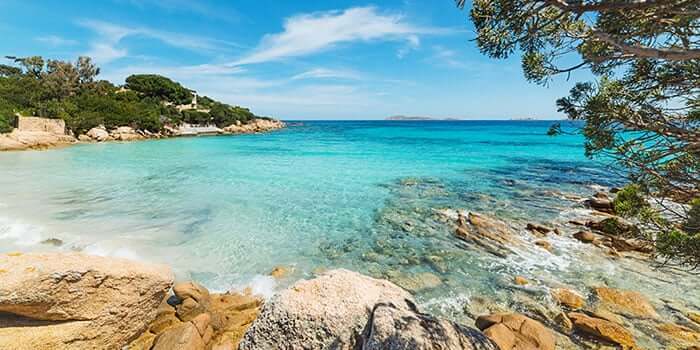 That’s why the north of Sardinia is where you’ll find most of our apartments, hotels and villas – in any one of which you are likely to enjoy an unforgettable holiday in Sardinia. 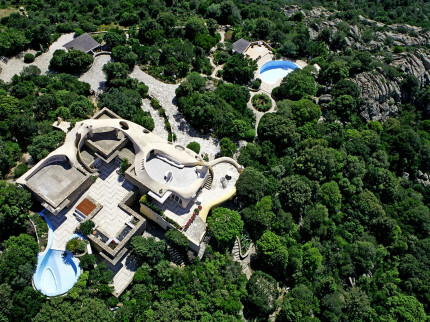 At Essential Italy we have spent years carefully building up a network of the best villas, apartments and hotels in Sardinia for you to choose from. We regularly visit all the properties on our website, and stay in many of our holiday rentals ourselves, so we know they are up to standard. 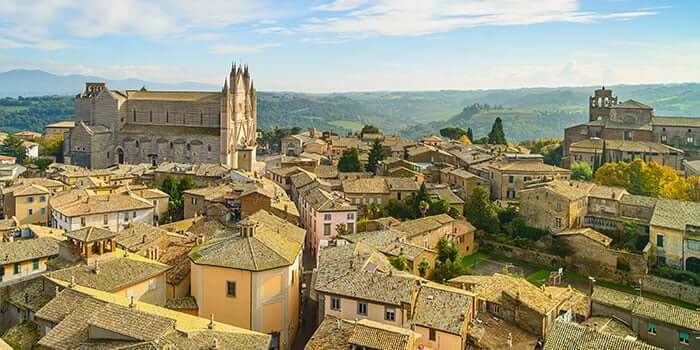 Every Essential Italy property comes with its own comprehensive pre-departure information pack, covering everything you need to know, from driving directions, to insider tips on local sights, beaches, bars and restaurants. 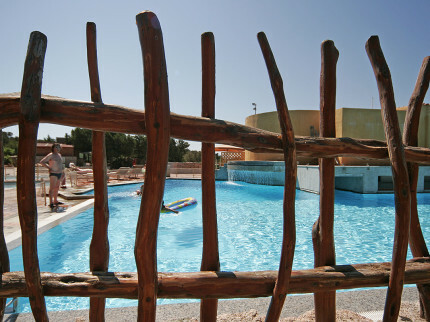 Ready to Holiday in Sardinia? Call us on + 44(0)1223 460100 and we’ll put our expertise to work. 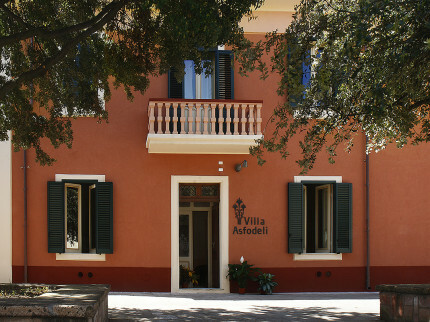 We promise we can find you the perfect villa, apartment or hotel to make your holiday in Sardinia one to remember. 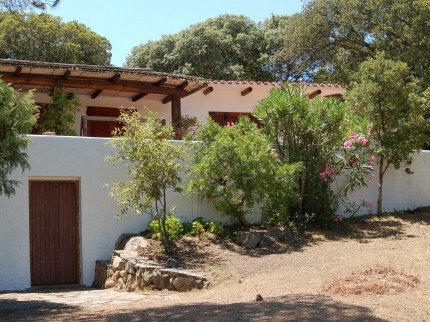 Sardinia properties for your next Italian break! Pristine beaches, outstanding food and drink, and a complimentary fusion of modern-day and antiquity await you during a visit to one of Italy’s most desirable islands, Sardinia. 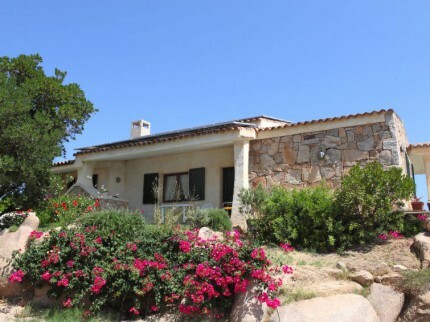 Very comfortable Sardinian villa with pretty private pool in a superb countryside setting with sea-view, delightful garden and just a 10-minute drive to the stunning coast. Stylish and comfortable country hotel situated in the beautiful Gallurese countryside with super pool and spa, excellent restaurant serving traditional fare. 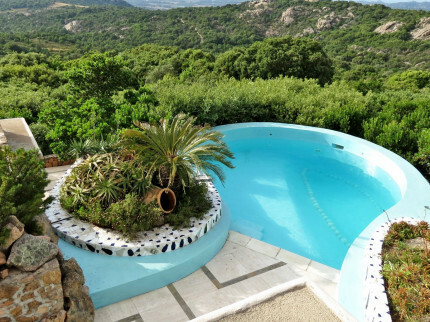 Super hide-away for two with some unique features, peeping out from within the imposing granite rocks of San Pantaleo, stunning views and great private pool. 4 comfortable apartments within this small hotel, set in well-tended gardens with shared pool, all just a 10 minute drive from the picturesque town of Bosa. 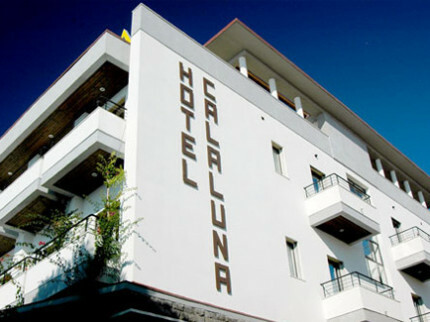 Great family hotel with pool, good facilities for children and 2 restaurants, with the local beach and seaside town of Cannigione just a short walk away. Resort hotel in a stunning sea-front location with fantastic views over the bay of La Saline, great swimming pool and super beach, just 4 kilometres from Palau. 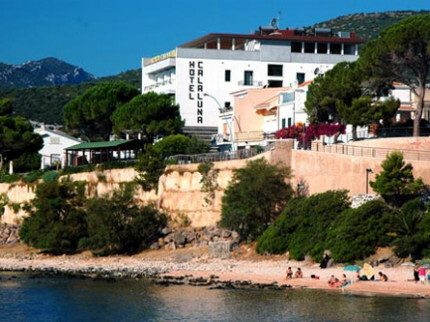 Contemporary small beach-side hotel located in gorgeous Cala Gonone with its own restaurant/bar and simple but prettily furnished rooms, some with great sea-views. 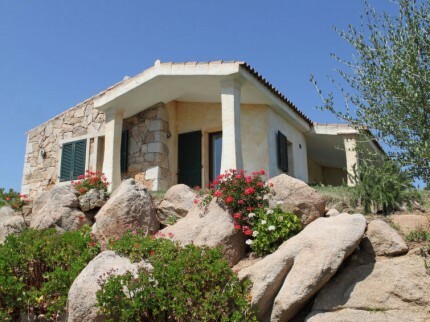 Super Sardinian residence with individual villettas, just a 2 minute walk from some beautiful, white sandy beaches at Capriccioli on the Costa Smeralda. Pretty white-washed Sardinian villa in the heart of stunning Porto Rafael, with lovely terrace and sea views across to the impressive Archipelago of La Maddalena. 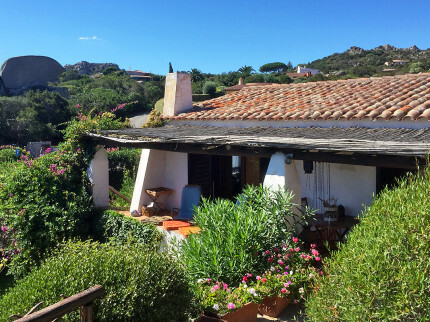 Rustic 3 bedroom villa in glorious Sardinian countryside with super seaviews and private pool, just a 10 minute drive from the coastline and crystal-clear sea.